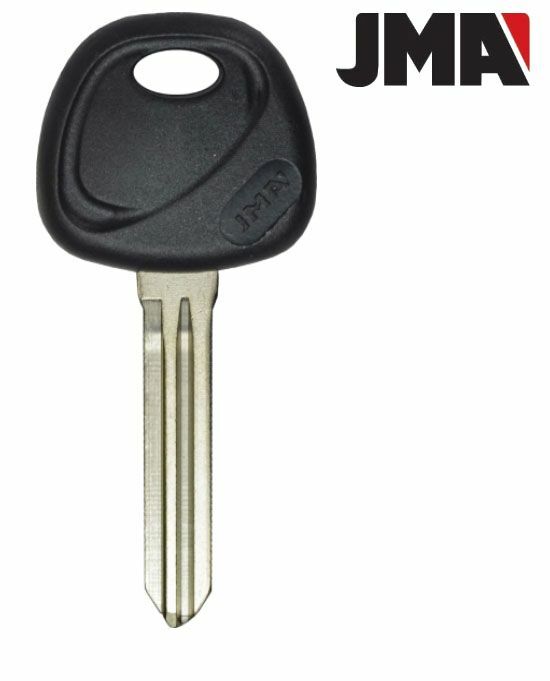 Mechanical key for 2014 Hyundai Genesis 2 door . One uncut key for 2014 Hyundai Genesis 2 door. There is no chip inside the key. It must be cut by your Hyundai dealer in your area or local car locksmith. Proof or ownership for your vehicle will most likely be required (like title, registration, insurance card) to make sure you are the owner or authorized user.